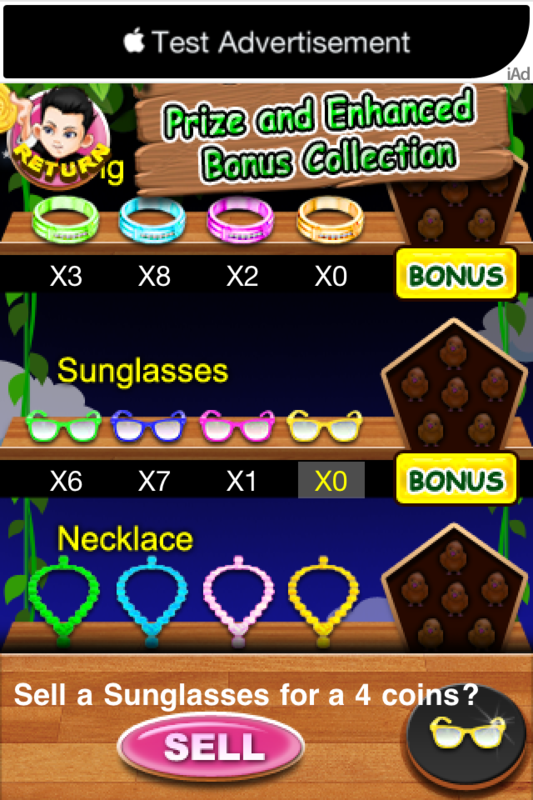 Coin Flick is the 1st iPhone game in which you flick coins into buckets and collect various bonuses and prizes and the prizes will in turn enable you to collect enhanced BONUSES!! It is such a favorite arcade game. 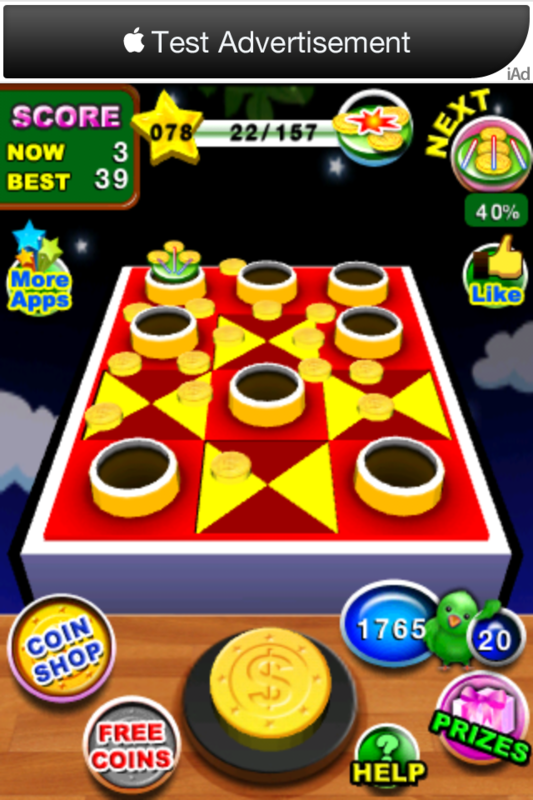 Just toss and flick the shiny coins into buckets. Sometimes you are given multiple coins in one go to flick into buckets. 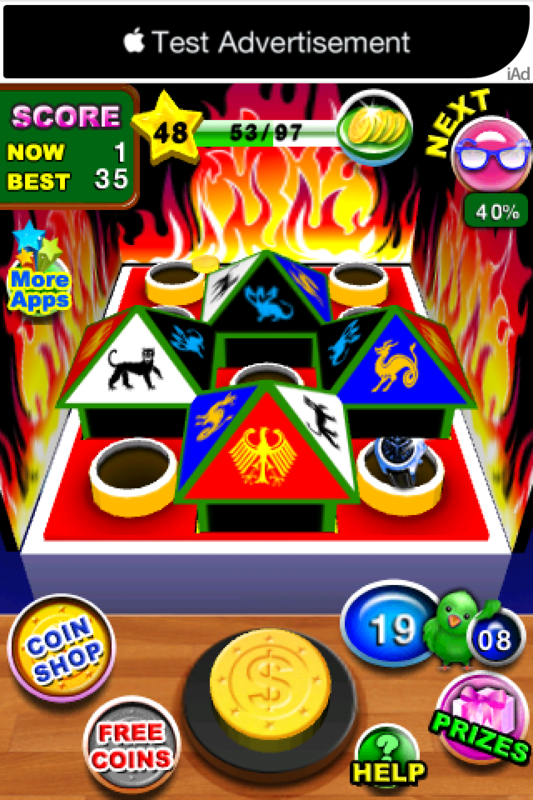 It is so much fun, so addictive. It is a never-ending game. 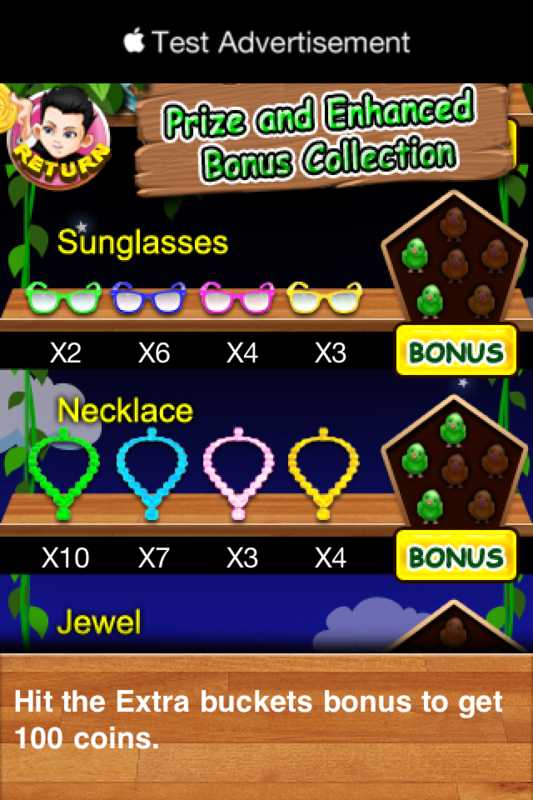 There are so many ways for you to continue to have coins, from bonuses, from selling prizes, from free coin offers, from enhanced bonuses, from coin shop. Even you are just online or when you are offline, coins are regenerating. 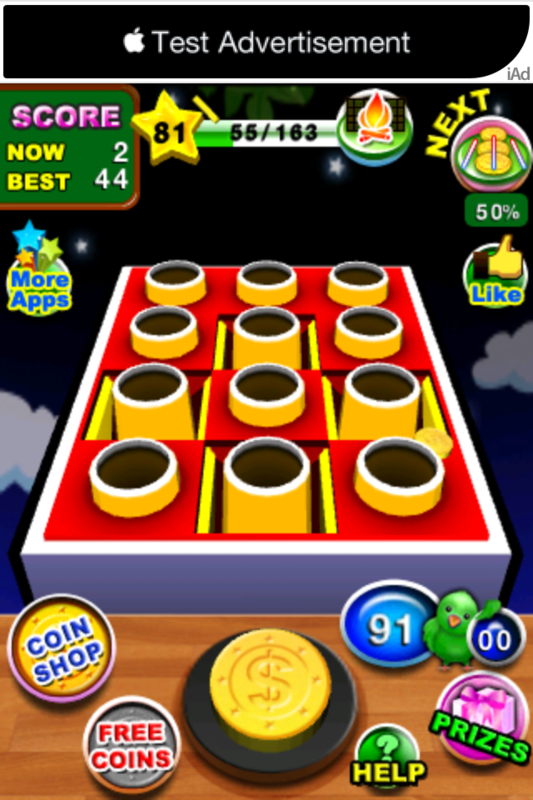 Check the scoreboard on how many coins you have flicked into buckets consecutively. You can also check Game Center leaderboard to see how you and the top players around the globe are performing.